Over one million readers have fallen in love with Ava's bestselling Dare Valley and Dare River series...come join the family. From Nora Roberts Land, Meredith Hale and her own hero, Tanner McBride, embark upon the journey into their new life, Marriage Land. See what makes Meredith's wedding day so daring, and meet Tanner's best man, international news correspondent Asher Harrington. Then, there's Grandpa Hale's priceless advice about what makes a long-lasting marriage. Jill Hale from French Roast has wanted to marry Brian McConnell since she wore pig tails in grade school. Brian has come around—finally. Sure, she got pregnant before they tied the knot, but it doesn't matter because they're going to live happily ever after. Find out what makes Jill a daring bride besides her wish to rent a pink circus tent for the wedding reception. Abbie Maven from The Holiday Serenade resisted her love for bad-boy Rhett Butler Blaylock, not only because he's a poker player, but also because that Southerner knows how to start a ruckus wherever he goes. Now, it's their wedding day, and Rhett's friends from Dare River show up as well as his mama, Eugenia Lynn, and his cousin, Charleston. 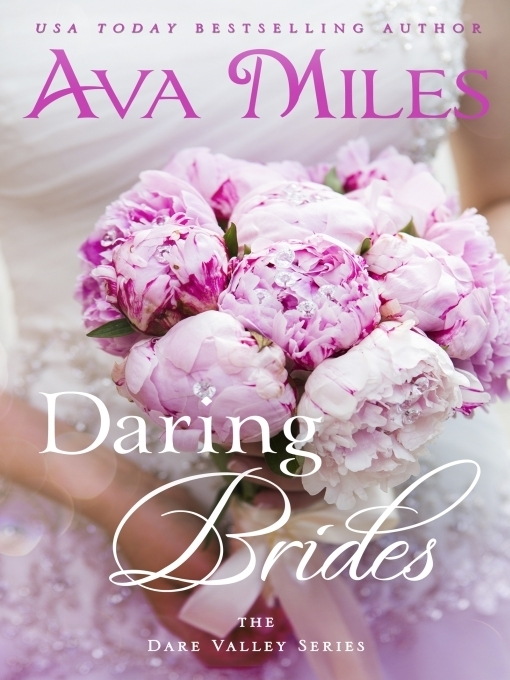 Of course, a ruckus breaks out, making Abbie feel more than a little daring, but it's all in good fun and makes this couple's wedding the most memorable one in Dare Valley for some time.